Lighter: Its weight of 42 grams makes them comfortable and easy to transport in multipich climbs too. 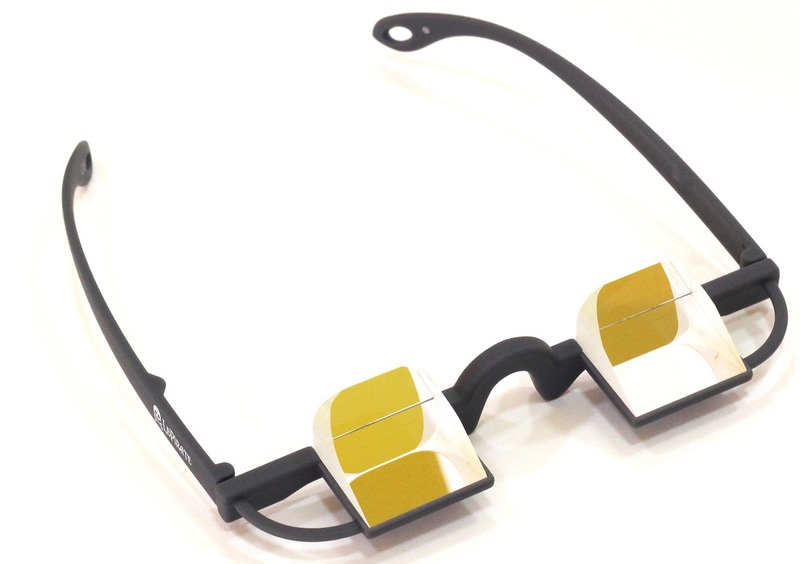 Better vertical vision: The frame of the LePirate glasses has been redesigned in order to improve the angle of vision. Now your head will remain in a relaxed position even when your partner is in love with overhangs. Better vision of your environment: We have eliminated the upper frame of the spectacle to ensure that you can see well what happens around you and not only what the climber does.